Naoto Ueno and Hiroshi Namikawa, "Imperial Biologists: The Imperial Family of Japan and Their Contributions to Biological Research"
GraphQL is an API query-language from Facebook, designed to describe the complex, nested data dependencies of modern web applications. 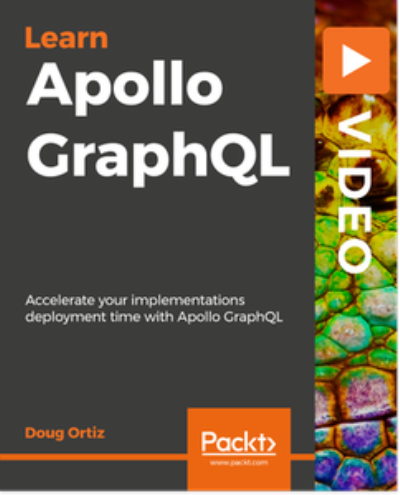 Apollo is an open-source GraphQL toolkit. It is quickly becoming the standard for API development.